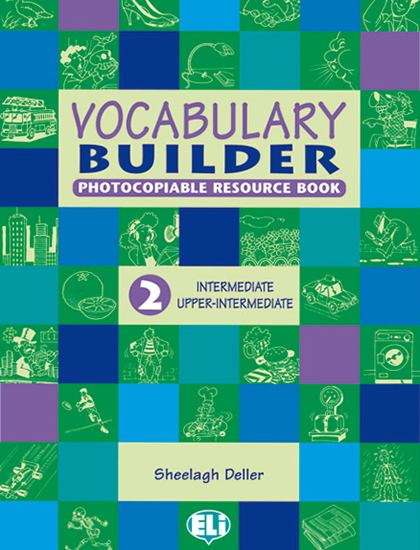 2 collections of photocopiable materials for vocabulary and grammar extension with Secondary School students. 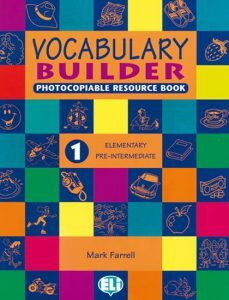 60 worksheets presenting 40 vocabulary topics and language areas. Over 1,000 words to use in activities such as matching, crosswords, fill the gaps, etc. Answer keys.